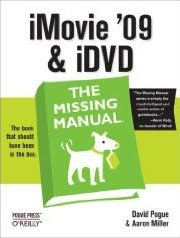 I'm happy to announce that iMovie '09 & iDVD: The Missing Manual is now in stock and available for purchase at Amazon.com and other locations. 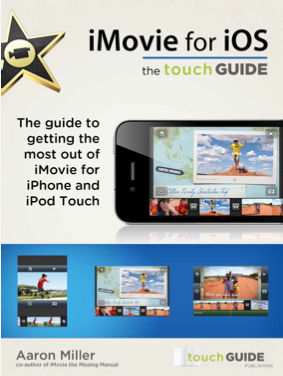 If you are new to iMovie or if you're now ready to make the leap from iMovie HD, this book pretty much explains everything about everything in iMovie '09. It's also fully indexed, making it a great desk reference as you work. Most importantly, we did our best to make it fun to read. This Software Update also addresses a problem where full-screen mode could not be accessed on some systems. This time, it looks like that's all there is to this update. No hidden features this time.